Here at TM Coach Hire Belfast we provide a coach hire service throughout Belfast and Ireland. 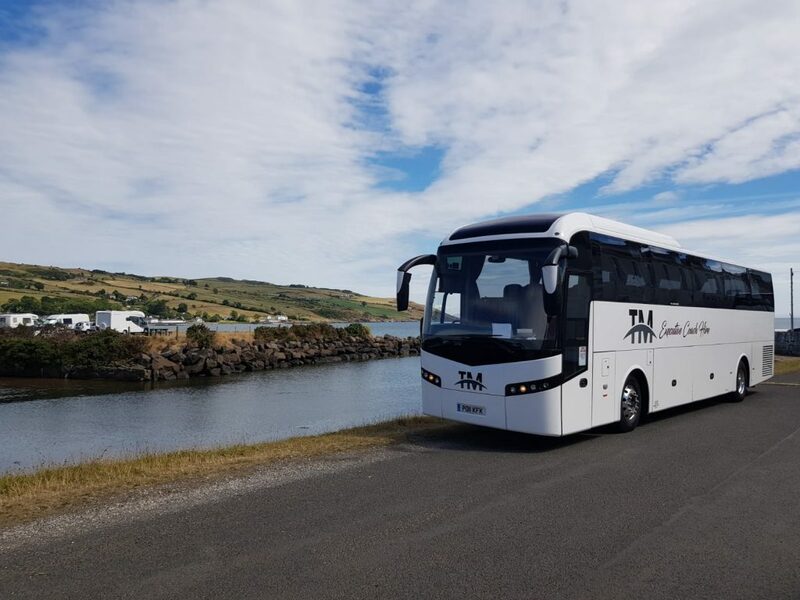 As the leading bus company Belfast, TM Coach Hire Belfast have excellent packages on offer for corporate travel, school contracts and airport transfers. Our inside knowledge of Ireland has driven us to develop an exciting and educational coach tours all over this breathtaking country. 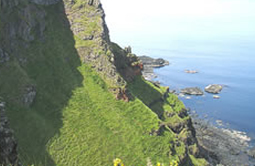 At TM Coach Hire Belfast we offer a huge variety of destinations that guarantee you an unforgettable experience. 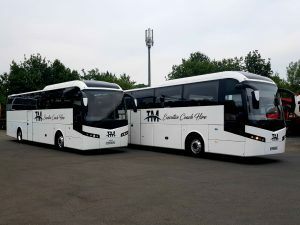 At TM Coach Hire Belfast, we are proud of our modern fleet of luxury coaches. They all offer superb reliability with the latest standards of comfort and safety and are fully equipped with seat belts. Our wide selection of sizes which include 16, 33, 54 and 74 seater coaches also allow us to be adaptable depending our on client’s needs. Let us take you there in style and inform you with our passion. TM Coach Hire Belfast have over 20 years of experience. We understand the needs of our passengers. That’s why we offer unrivalled service, facilities and tours. It is for this reason that many first time customers become life time friends.